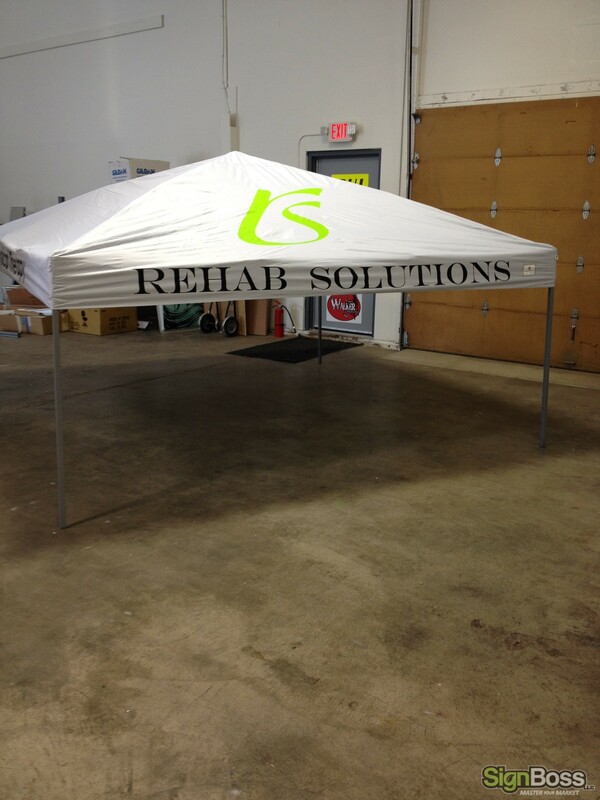 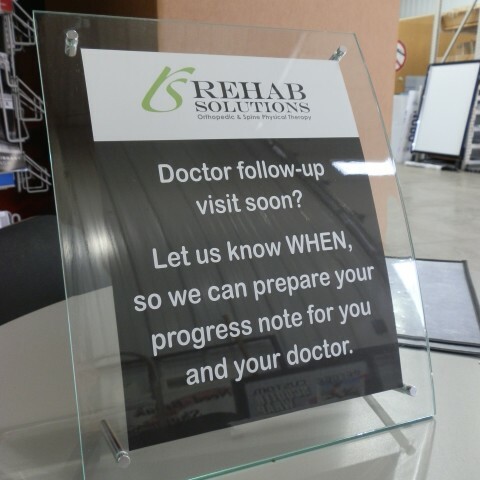 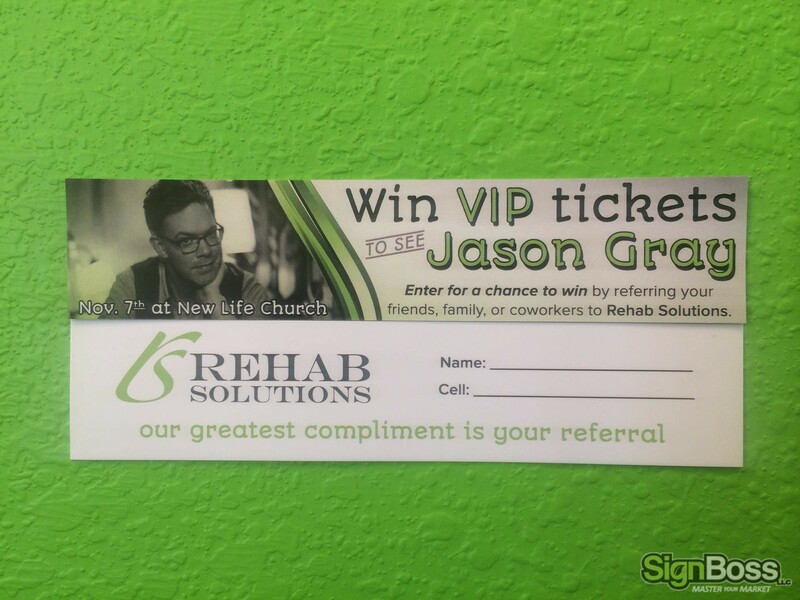 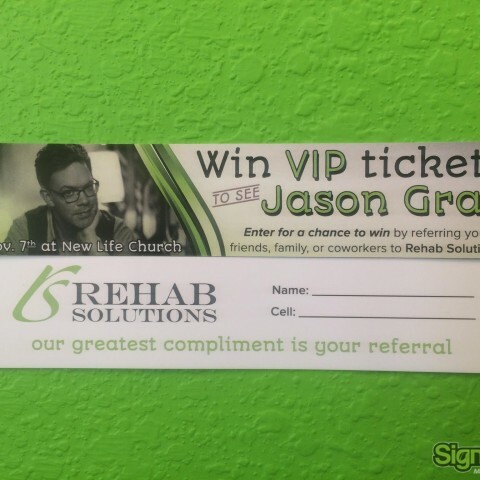 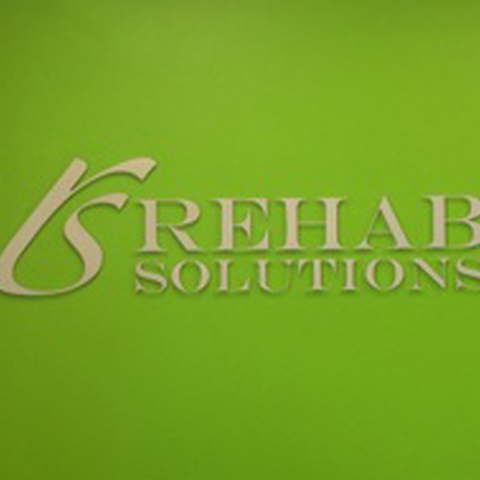 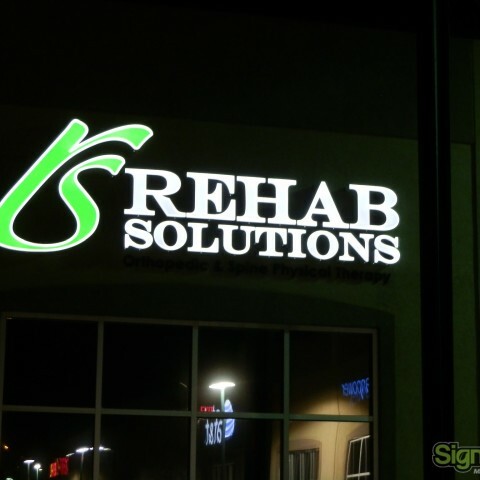 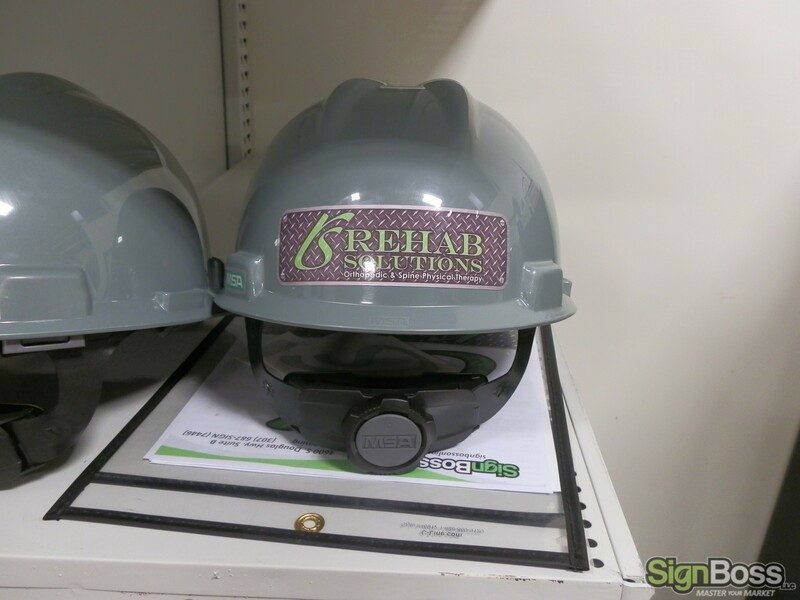 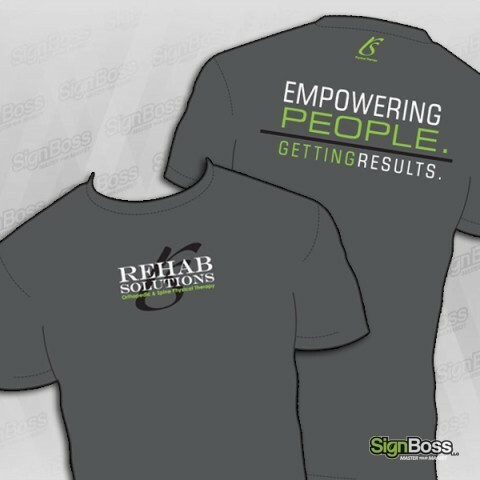 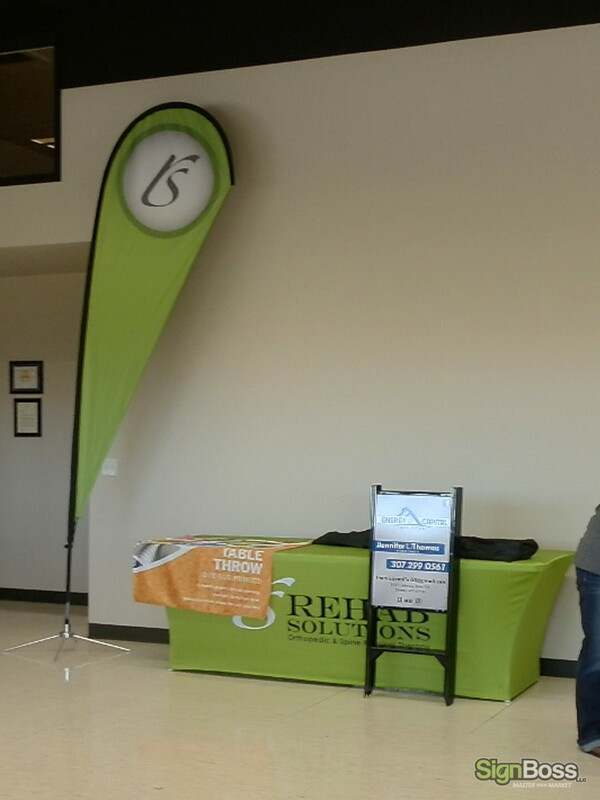 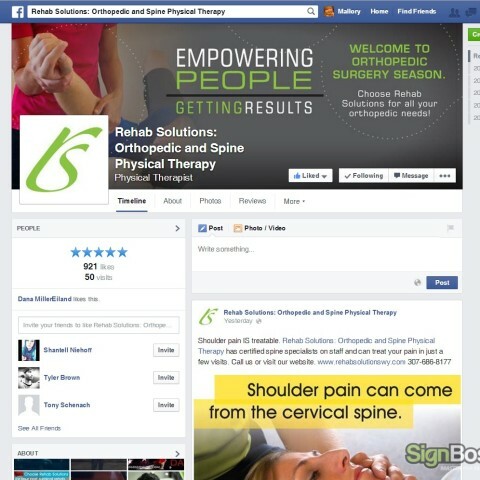 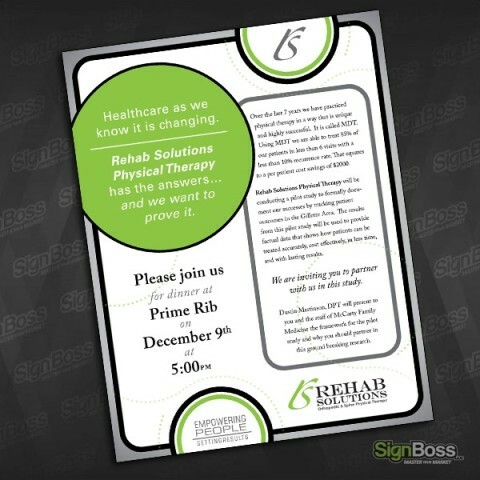 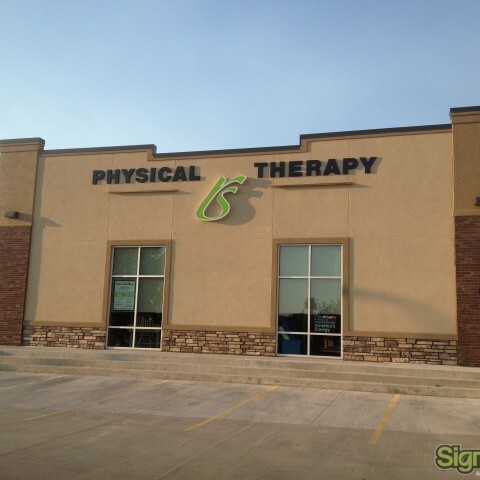 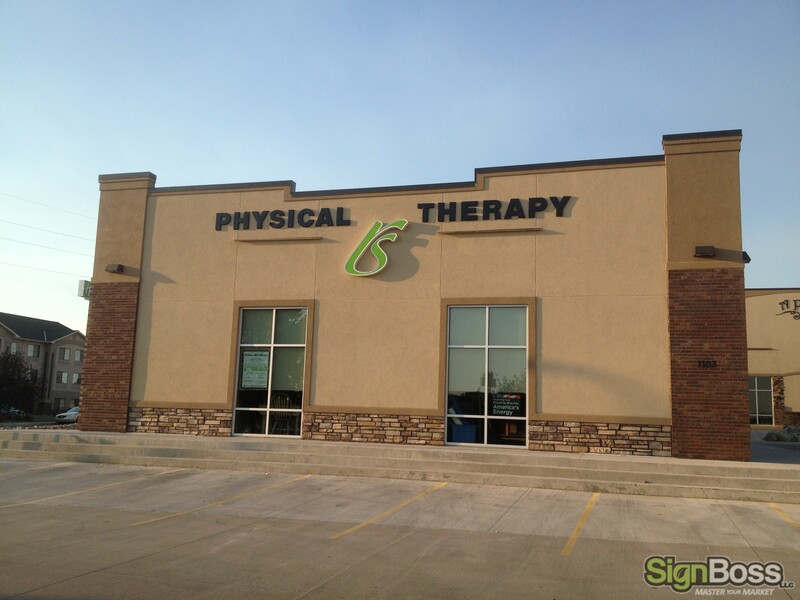 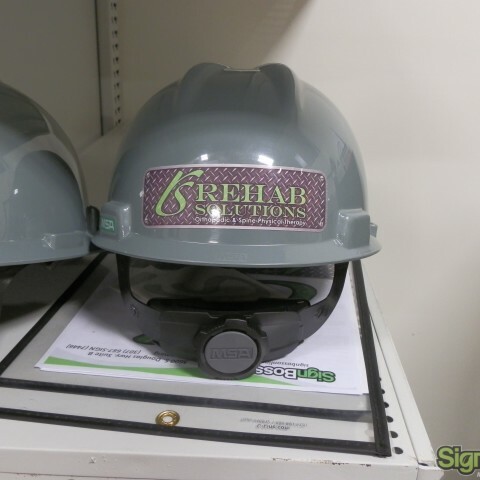 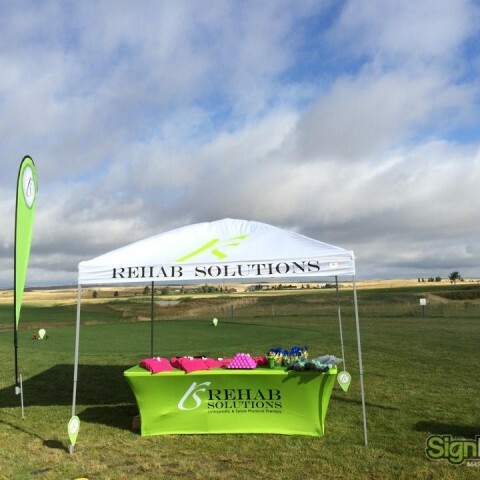 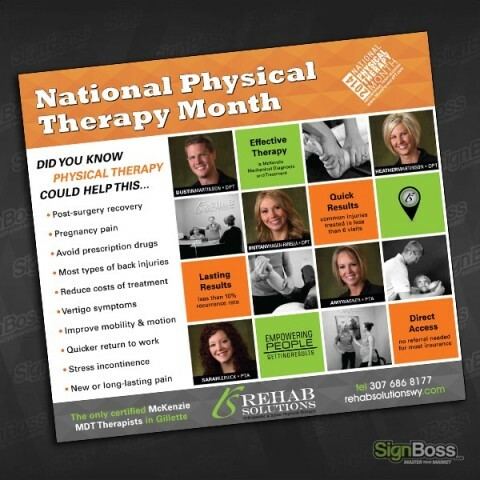 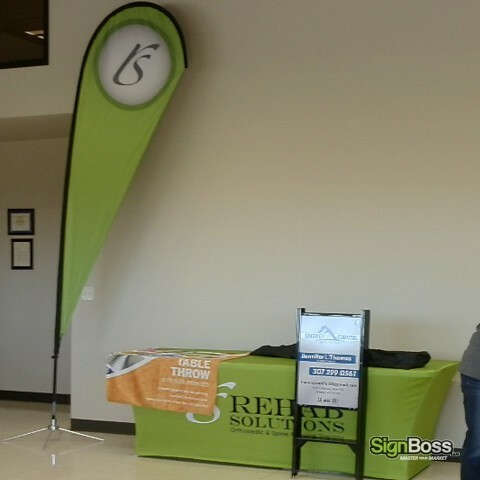 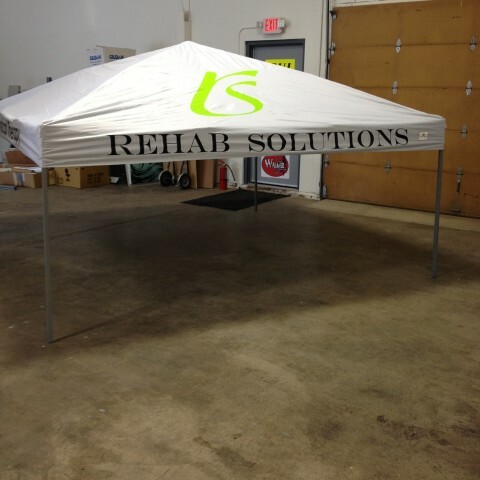 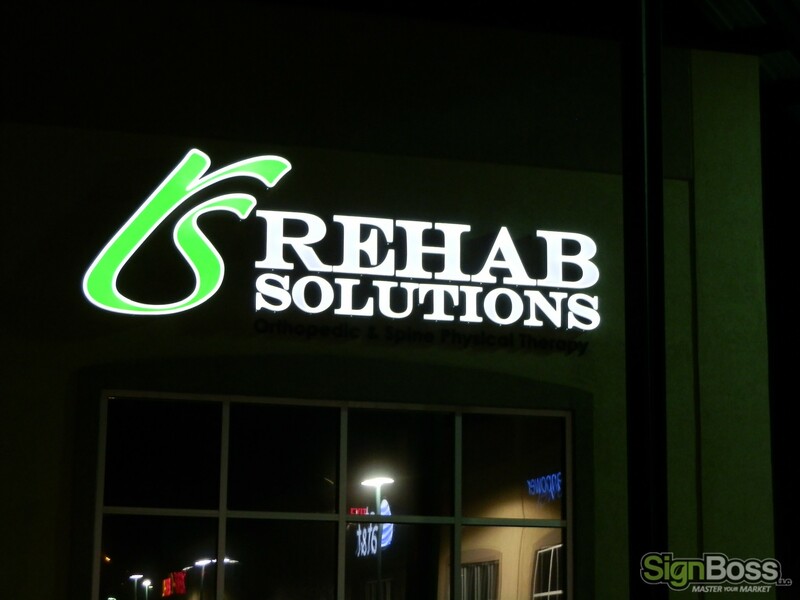 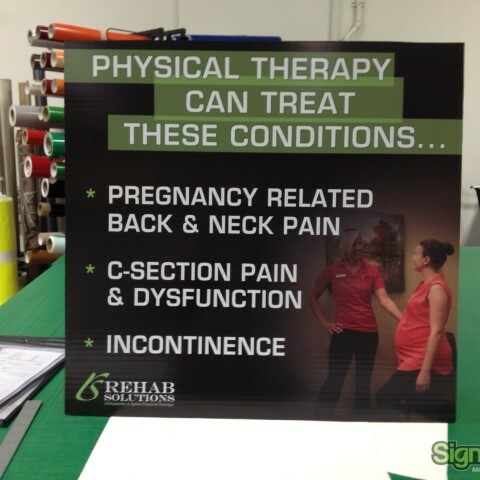 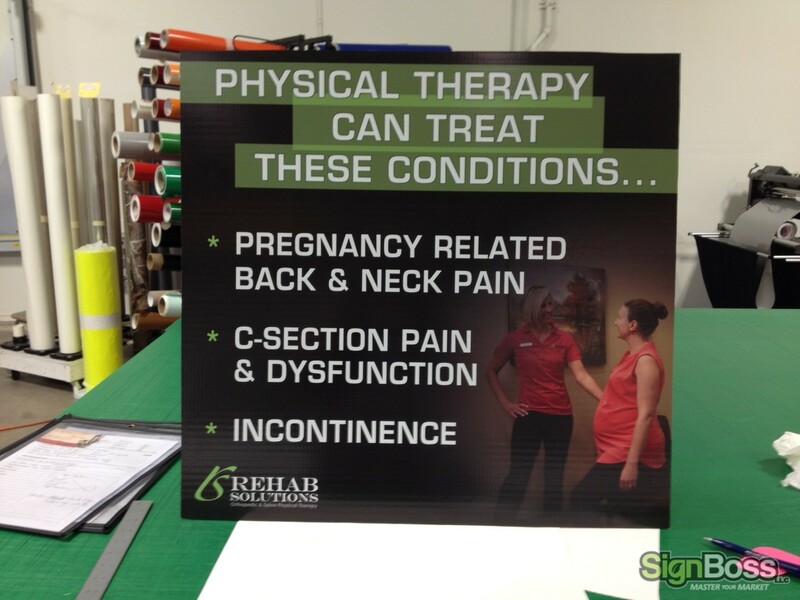 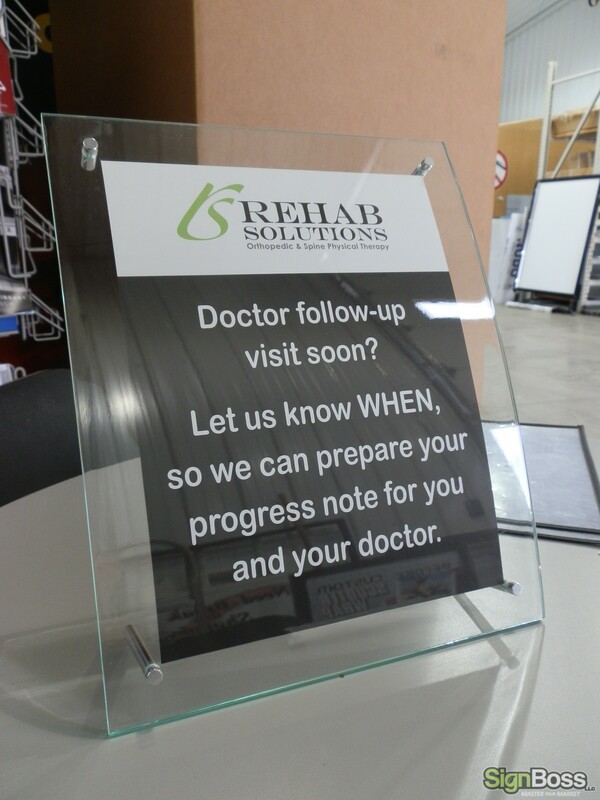 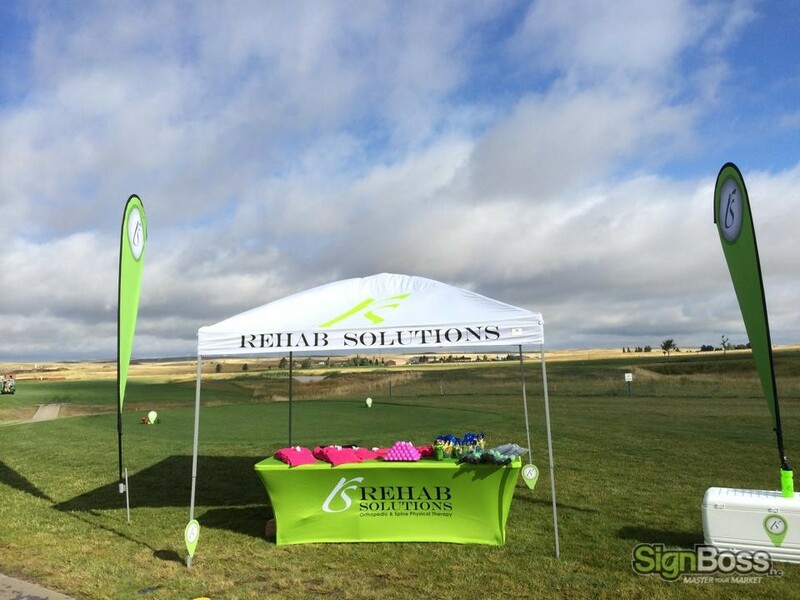 Rehab Solutions Physical Therapy has worked with SignBossLLC over the past few years as a marketing consultant. 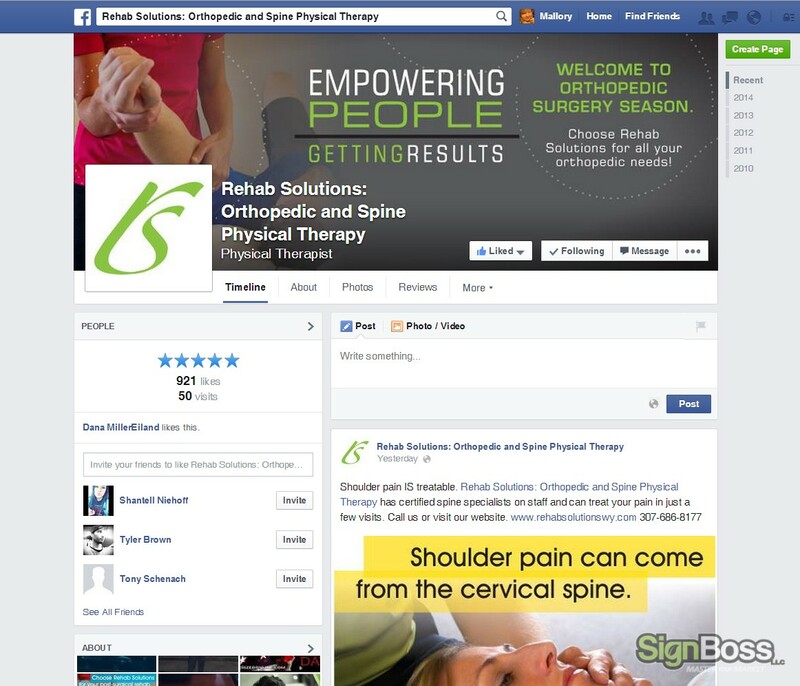 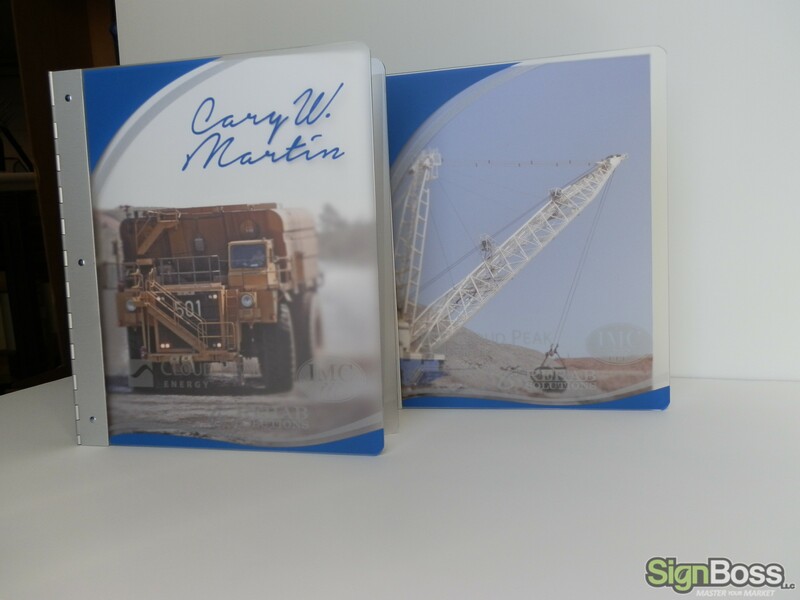 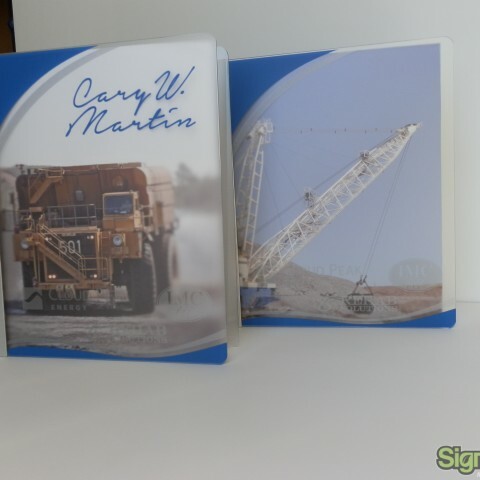 SignBossLLC has designed their website and various other marketing projects. 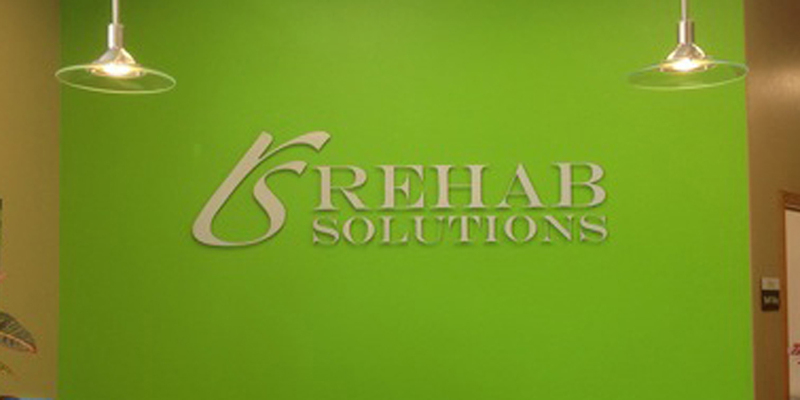 Check out their website www.rehabsolutionswy.com.